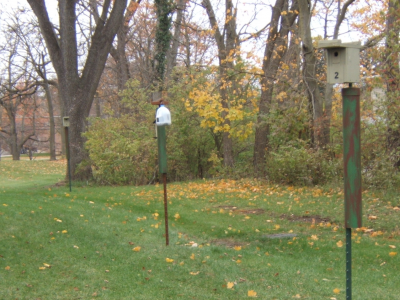 OWU’s Spring 2015 May Move Out focused on getting students to donate reusable items to Goodwill (by placing them in storage pods) while moving out of the dorms. 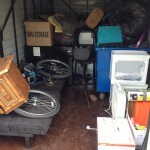 Overall about 19,000 pounds of material was collected by Goodwill throughout the May Move Out period. That is about 9.5 tons of material kept out of the landfill (and close to our estimated 10 ton diversion rate). 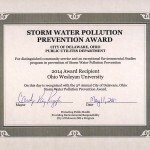 OWU’s Environmental Studies Program was awarded the 2014 Storm Water Pollution Prevention Award by the City of Delaware, Ohio.